New Hyundai Santro Launching On October 23: The AH2 hatchback, which will, in all probability, be named Santro, is set to launch in October. It will feature an AMT as well. 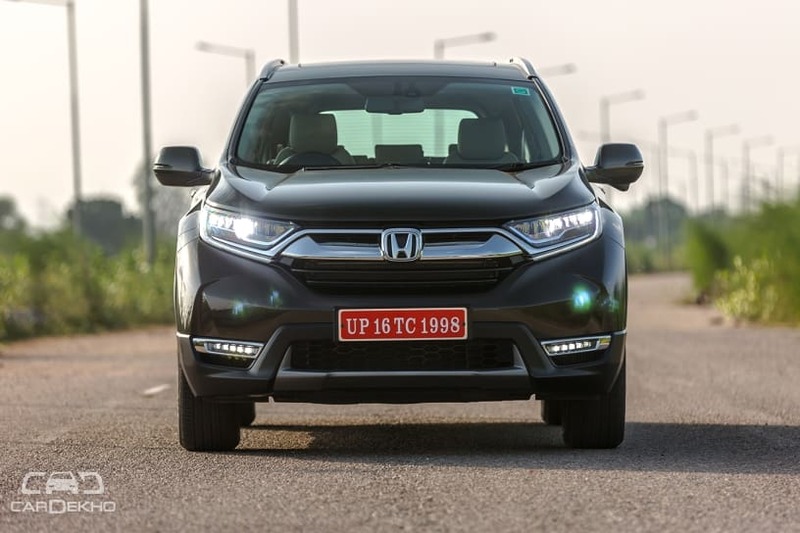 Honda CR-V Launching On October 9: The fifth-gen Honda CR-V will feature a diesel engine and 7 seats. 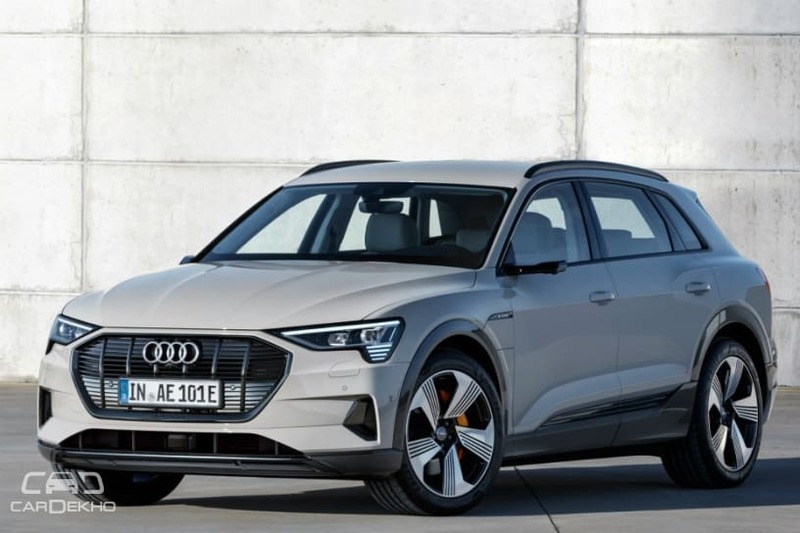 Audi Reveals Electric SUV: The Audi e-tron electric SUV has been revealed and it’s heading to India. The SUV will have a range of 400+km and could be the first electric SUV by any luxury carmaker in India. Jeep Compass Limited Plus: Jeep has added a new top variant – Limited Plus – to the Compass range. It features a sunroof and packs some more features. 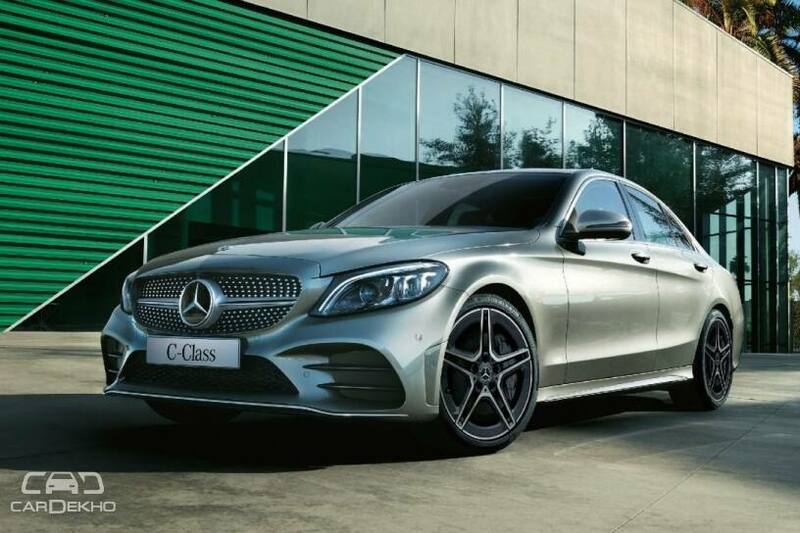 Mercedes-Benz C-Class Facelift: Launched at Rs 40 lakh (ex-showroom) onwards, the updated C-Class is currently available with a diesel engine only. 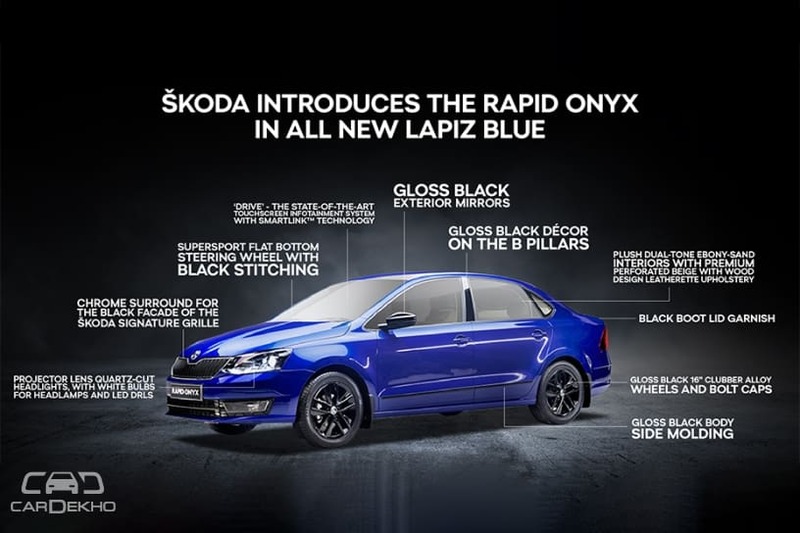 Skoda Rapid Onyx Edition: The limited-edition Rapid Onyx features new blue exterior colour and some new features.